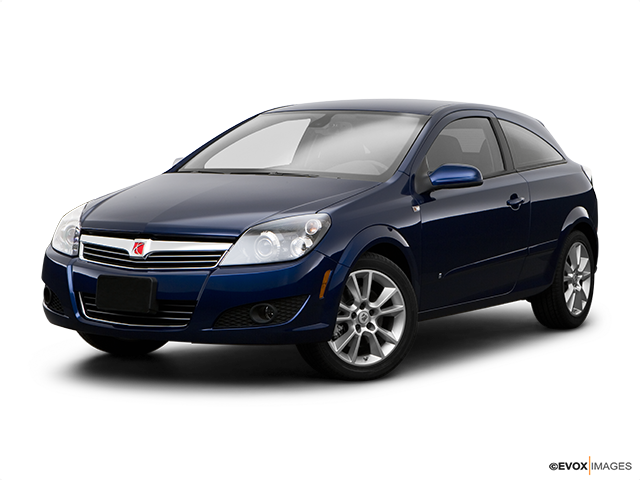 Saturn was originally established by General Motors to compete against the rising prominence of import brands in North America. One must note that it is somewhat ironic that the company put its hopes for defending its home ground in a car imported directly from General Motors’ key European division Opel. Nevertheless, the Astra brings an added dose of style and excitement to the Saturn lineup. 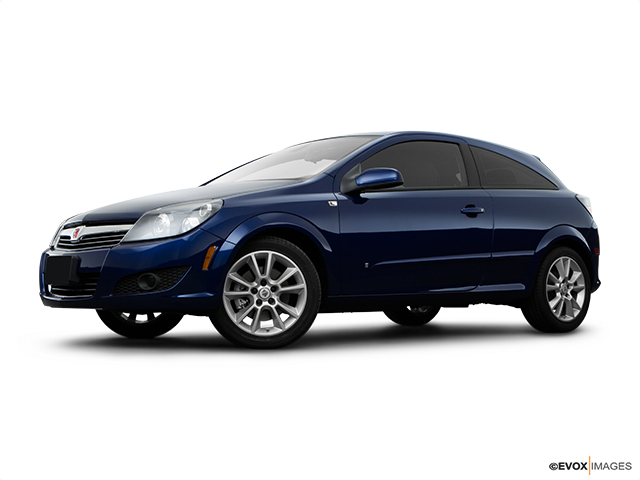 Hence, if you are on the market for a fashionable, affordable and fun car then you will like Saturn Astra. The sporty exterior styling of the Astra was designed several years before it came to America, yet it remains fresh, youthful and completely modern looking. The brand’s identity has always been the use of plastic dent-resistant body panels; the Astra also has big plastic bodywork elements that make it look fashionable. This model features a wide stance with tasteful chrome accents, a large front area, and rear lights. Sizeable wraparound tail lamps and clear lenses convey the vehicle’s dynamic spirit. The centre high-mounted stop lamp uses LED technology for fast and crisp illumination. 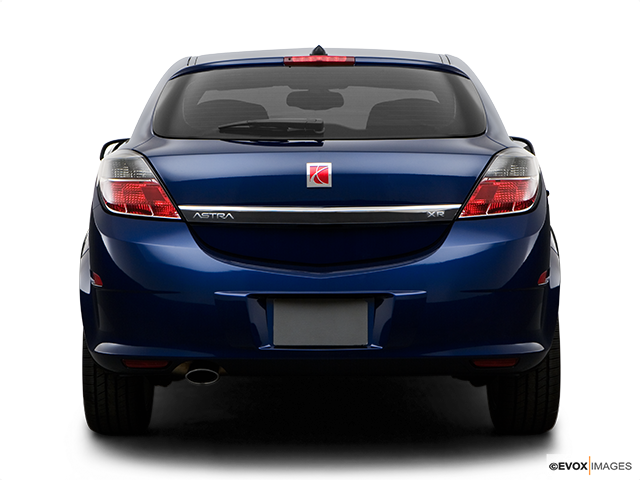 The result is a sporty appearance - something characteristic of the Saturn vehicles. 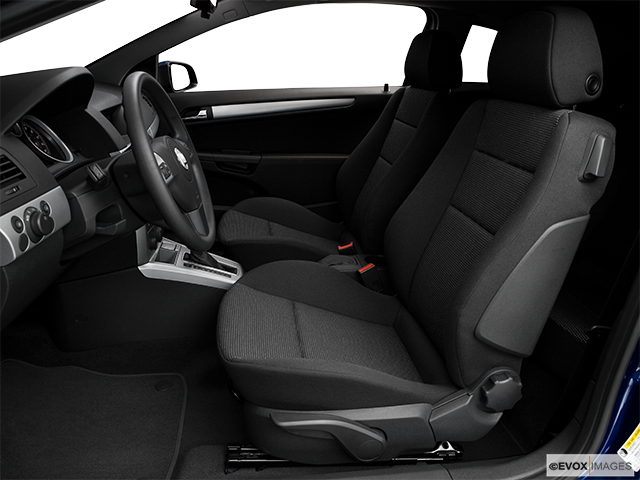 The quality of the materials on the inside is first class; the seats are more than comfortable and supportive. Interior noise is very low, even on the highway. The ambiance is very pleasant and the steering wheel has a good, soft feel. 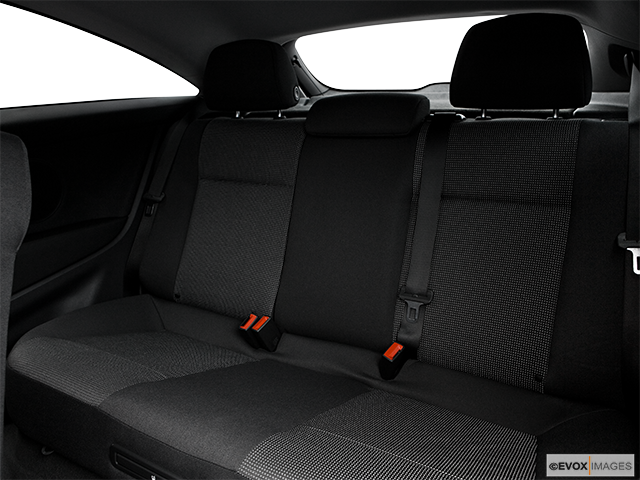 Head and leg room are spacious and cargo capacity drastically improves when the rear seats are folded. A convenient feature for families is an illuminated glove box with damped door actuation and an auxiliary 12-volt power outlet. The standard six-speaker AM/FM/CD radio and an available seven-speaker sound system work together to provide a great atmosphere while driving. The Astra is available in 2 styles: two-door (available in only XR trims) and a four-door version (available both in XR and XE trims). Both trim levels have unique and mutual features. The former, two-door Astra, has sports seats, 17 or 18-inch wheels, a quicker steering ratio and a sport-tuned suspension for those who like to drive fast. Stability control and traction control are standard for this trim but optional for the four-door one. On the other hand, the dual-panel sunroof exclusively comes with the four-door model. Each model features a practical hatchback design and both a standard five-speed manual transmission or a four-speed automatic for those who prefer not to do the shifting. One of the areas where Saturn’s European side shines, is the handling. It feels stable and controlled at higher cruising speeds. When the road curves, the steering inputs are answered with quick and precise reactions from the chassis. As previously mentioned, the Astra delivers an impressively smooth and quiet ride. Power from the four-cylinder engine is perfectly adequate for a small car. The five-speed manual is easy to operate, with very little play between the gears. An electro-hydraulic, rack-and-pinion steering system is standard on all models. It provides the solid, linear feel of a hydraulic power steering system, but improves fuel efficiency by operating the power steering pump only when necessary. Proportions on both body styles suggest an enthusiastic driving experience, with the wheels, pushed to the corners and subtle fender flares wrapped tightly around the tires, which create a custom-tailored wide stance. The Astra’s list of safety equipment includes anti-lock brakes, front side impact, and side curtain airbags, which make sure you stay as safe as could be. Active head restraints instantly move forward in rear impact to reduce the risk of neck injury and the Pedal Release System allows pedals to detach in a crash to minimize the risk of foot and ankle injury. Last but not least, the rigid body structure with a safety cage that uses high-strength steel in strategic locations. Overall, the Saturn Astra feels and drives like a European luxury sedan; if not for its sheer pedigree, consider investing in one because of the sheer amount of value you get compared to the price tag.